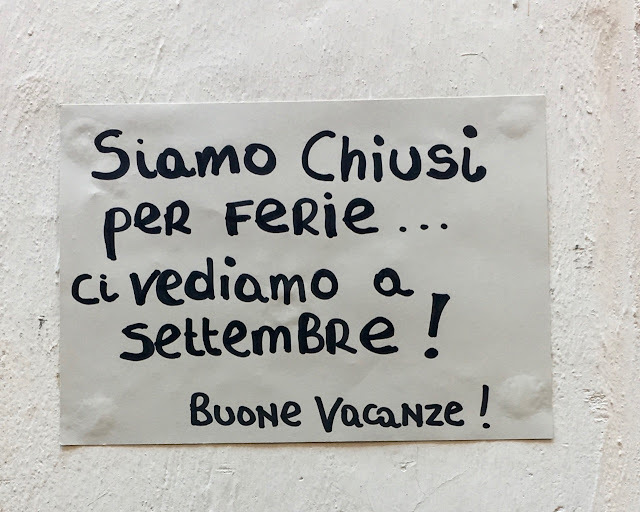 August in Rome is a strange month. The city is still crowded, but virtually all of the Romans have left. Italians traditionally head to the sea for at least a few days of summer vacation but I happen to love staying in town. We do spend weekends at the beach or in the country, but most of the month finds us enjoying the empty piazzas and quiet streets, plotting a September getaway. 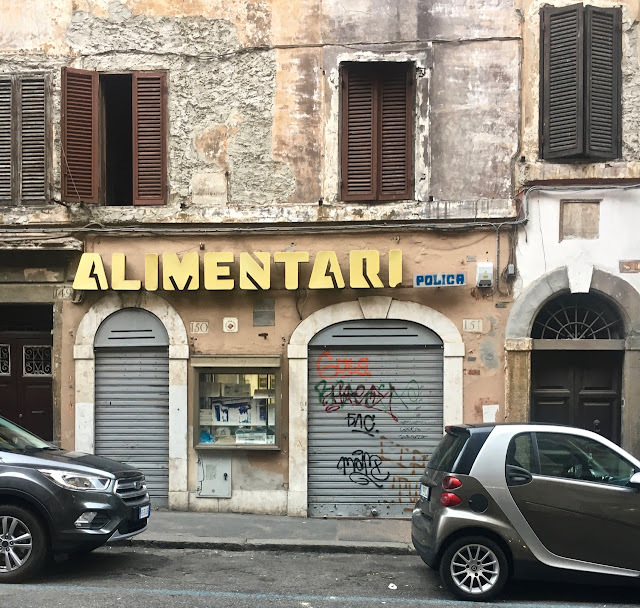 If you are in Rome this August, click on over to my updated post for information on where to eat and what's open in town.